While November is packed full of exciting games, there’s still another release that’s sure to steal the headlines this month – the Nintendo Wii U. 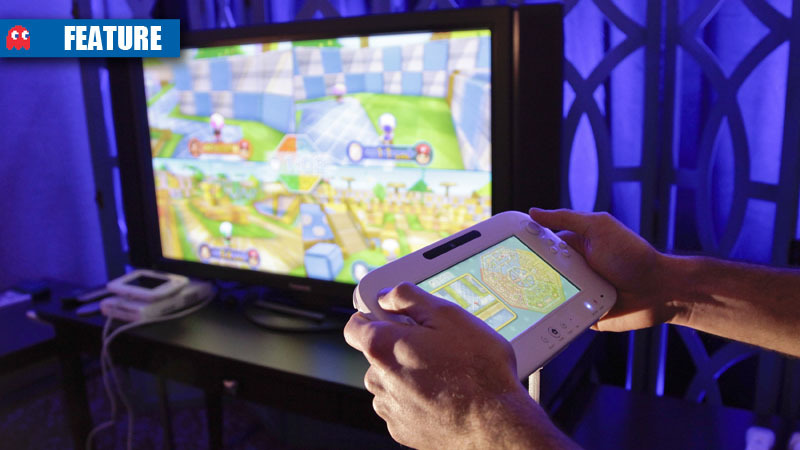 There will essentially be two options on offer – the Wii U Basic Pack, the Wii U Premium Pack. 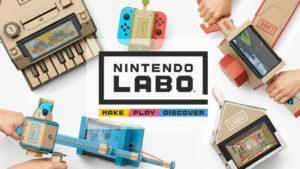 The Premium Pack will have two bundle options – coming with either Nintendo Land, or with ZombiU and a Pro Controller. The limited edition ZombiU Wii U Premium Pack comes with a Black Wii U console (32GB), Wii U GamePad and Pro Controller, Wii Sensor bar, and is bundled with survival horror game ZombiU. 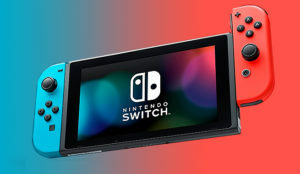 Some local online retailers are already showing off their pre-order prices for the upcoming console, so there are a few options to consider. 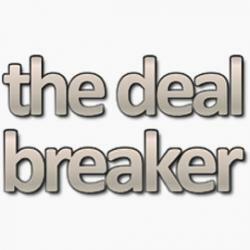 The DealBreaker has put together a number of options from the various stores and online retailers. 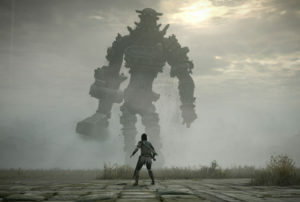 For an idea of which Wii U games are reviewing well right now, check out the Metacritic list so far. One last thing. Not to influence your decision but if you order from Kalahari, we will get a small cut of the sale for us referring you to them. Unfortunately, this is not the case with the other retailers. To better understand how to support us and the site, check out our Support page. Thank you.